Congratulations! 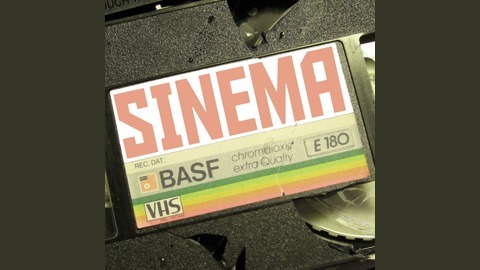 You’ve found the Sinema Podcast with Joel and John. Each fortnight we pick, at random, one film from the bottom 100 movies on IMDB for investigation. We sift for gold in what critics and the public alike have considered to be the worst in cinema. When we aren't poring over that dirge, we create our own! We invite excellent guests into our bosom to create equally absurd movie plots in the fortnightly series Pitch Please. Email us! thesinemapodcast@gmail.com Tweet us! 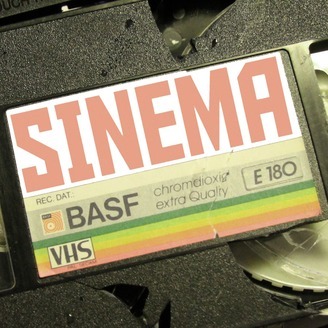 @sinemapodcast. Hello Sinemaniacs! Joel and John return in a new podcast guise and as a special treat you're getting episode 1 early. We'd love it if you'd join us on this new venture. Search 'The Dream Factory' in whatever podcast app it is you use and you'll get episode 2 on Tuesday 29th August. Peace and love.